Review by Abe, 2 years ago. I use green dot on my irons so what is a black dot? 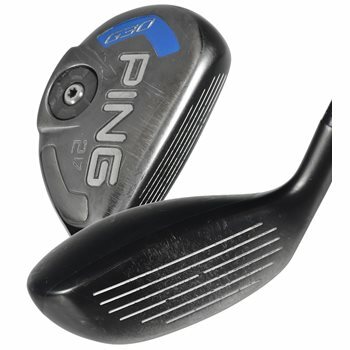 Black dot is standard lie with Ping clubs. I use a red dot in ping club. Can this come in a red dot? Is the head cover included?